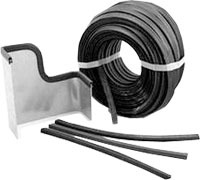 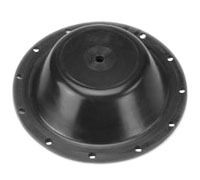 Extremely suitable for medium duty to heavy duty application. 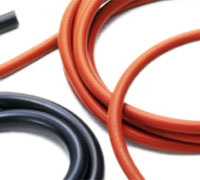 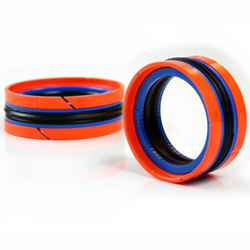 Chevron seal accepts low & high pressure, vigorous conditions & also if any misalignment between sealing gaps. 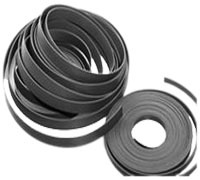 The distinctive and exclusive hinge-like action of each Chevron ring permits immediate reaction even to minor pressure changes. 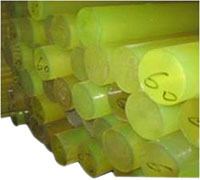 Each individual lip of Chevron packing set independently reacts to pressure and automatically effect a seal. 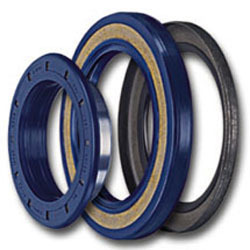 The multiple lip configurations automatically distribute pressure and effectively seal along the shaft. 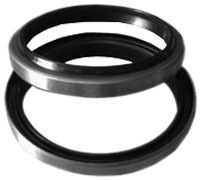 The seal is a combination of a Gland Ring, center V-Ring & pressure ring or header. 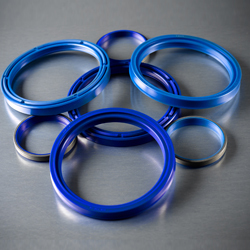 The center ring is the main seal being flexible enough to retain high & low pressure, whereas the base seal support the center ring from getting extruded against high pressures. 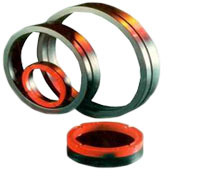 The pressure ring helps in retaining the center ring profile& distributing pressure equally. 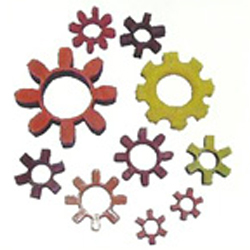 Our organization specializes in the fabrication of twin set packing that is used in different applications. 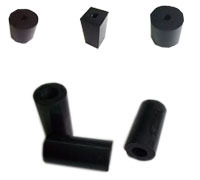 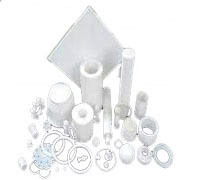 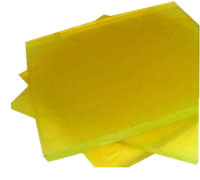 These packing are manufactured using high grade raw material, such as canvas nitrile,viton. 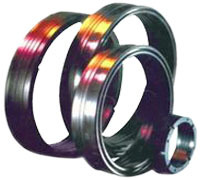 so that the structure is durable and can withstand high pressure conditions. 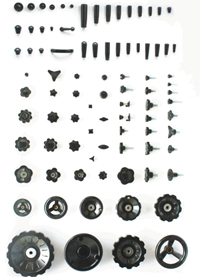 We also custom design these twin set packing as per the specifications of our clients. 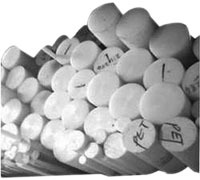 Clients can avail these packing at industry leading prices.